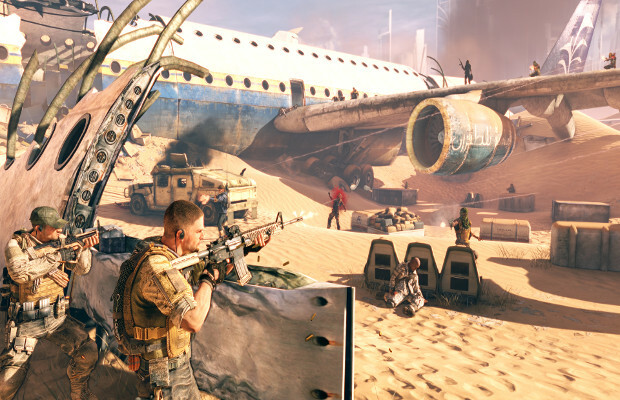 Did you play Spec Ops: The Line? The game might have appeared to be a generic shooter (and admittedly, it played like one) but the narrative and the overall themes of the game, inspired by Heart of Darkness and Apocalypse Now, was phenomenal. It’s definitely one to check out. What good news it is, then, that developer Yager is working on something new. Yager is, according to job listings, hard at work on a new free to play game for all Sony and Microsoft consoles of both generations and PC. According to Video Gamer, it is an Unreal Engine 4 title with a military theme and multiplayer elements. The job listings themselves seek a Senior Multiplayer Level Designer, a Visual FX Artist, and a 3D Artist. The latter is most interesting, as the listing specifically mentions “armor and military gears,” weapons and vehicles for ground, air and water. The actual gameplay was the weakest aspect of The Line, but if Yager can bring the same narrative punch as they gave to that game, we’re in for another strong title. Tell us what your hopes and expectations for the game are in the comments, or find us on Facebook and Twitter!